The Milesight UI-5D73-PCV Vandal Resistant Mini Dome camera has been designed specifically for outdoor use with its IP67 weatherproof housing protecting the camera against dust, rain and other temperature fluctuations. Not only that but the camera has a vandal resistant metal base and polycarbonate cover to withstand high impact force and shock and still provide and maintain stable and reliable footage. Being both weatherproof and vandal resistant makes this camera ideal for use outdoors in harsh climate conditions and in high risk environments. The camera also features Milesight's latest IR LED technology providing superior images at night effective up to 20m and HLC (high light compensation) which can identify any overexposure on an image and combat this to improve the overall image even enabling users to be able to identify license plates under car headlights. This feature proves to be very popular with users from varying backgrounds with different needs including home owners to identify vehicles near their houses and business owners wanting to keep an eye on cars in the staff car park etc. 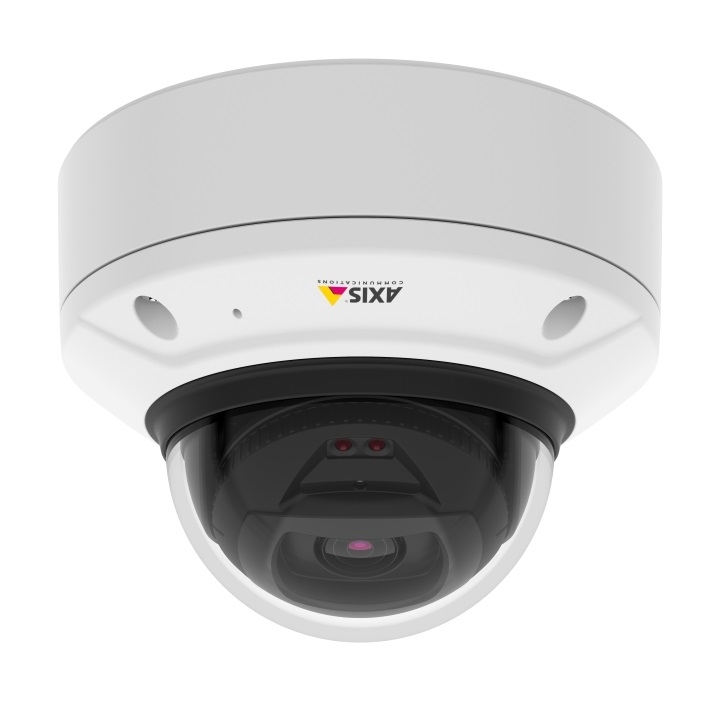 Also included with this camera is VCA (video content analysis) which allows users access to even more advanced options such as; region entrance, region exiting, advanced motion detection, line crossing, loitering and people counting. Other desirable features of this camera include; H.265 video compression which reduces bandwidth by 50% compared to H.264 also reducing storage costs for users meaning they can get more out of their chosen storage method; either microSD card if you would like to utilise the on board storage feature or HDD if you are recording your system using an NVR. There is also a choice of focal length so users can find the perfect angle for their application, focal length options are; 2.8mm, 3.6mm and 6mm.